Governors! Collaborate, Support, Share & Communicate. A fully responsive service for Schools and Governing Bodies. Use Edukeep for secure access to important school information. 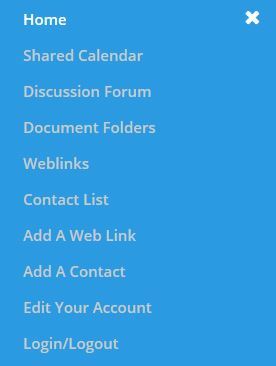 Edukeep is an ideal solution for staff and Governors who wish to access and share information.